Satellites can be fitted with a variety of technologies to make it easier to measure certain metrics that researchers are interested in. 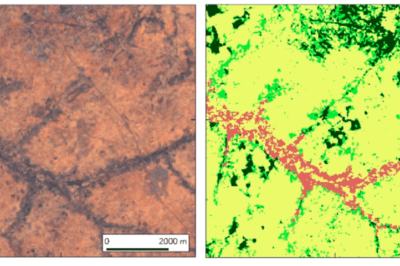 The European Space Agency has used satellite radar data collected from their satellites to measure how much wood is in the world’s forests globally. This project, labelled the GlobBiomass project, is important for gathering data about the Earth’s carbon cycle and how it can affect climate change. Our forests influence so much of the world around us. Forests are carbon sinks, which means they take carbon dioxide out of the atmosphere. This carbon dioxide is stored and absorbed. However, when forests are destroyed by logging or by fires, some of this carbon is released back into the environment. Although scientists understand much about Earth’s carbon cycle, there is still much to be learned. By quantifying how much wood is in the forests on Earth, scientists can begin to estimate how much carbon is being absorbed and released by the trees. Using data from satellites, researchers are estimating the growing stock volume of the world’s forests. This is a metric that describes how many cubic meters of wood are approximated per hectare, and can be used to determine above-ground carbon levels. The growing stock volume can be used for climate modelling, in addition to finding the commercial value of certain areas of forested land. Theoretically, the denser the forest is, the more carbon there is to be absorbed and stored. These areas could release more carbon back into the atmosphere if cut down or destroyed. This carbon cycle is essential to the health of the Earth, and disruptions to this cycle could influence changes in the climate. The European Space Agency’s GlobBiomass project presented its first global map of the global stock volume data to the Final User Consultation meeting, held in Rome at the UN Food and Agriculture Organization headquarters. 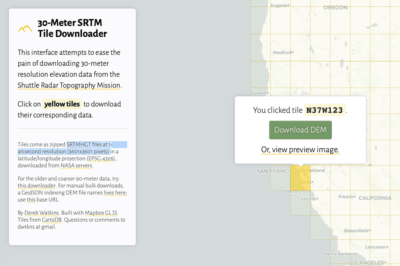 The map used radar and optical data from satellites to allow researchers around the world to collaborate with creating algorithms to determine carbon climate change. 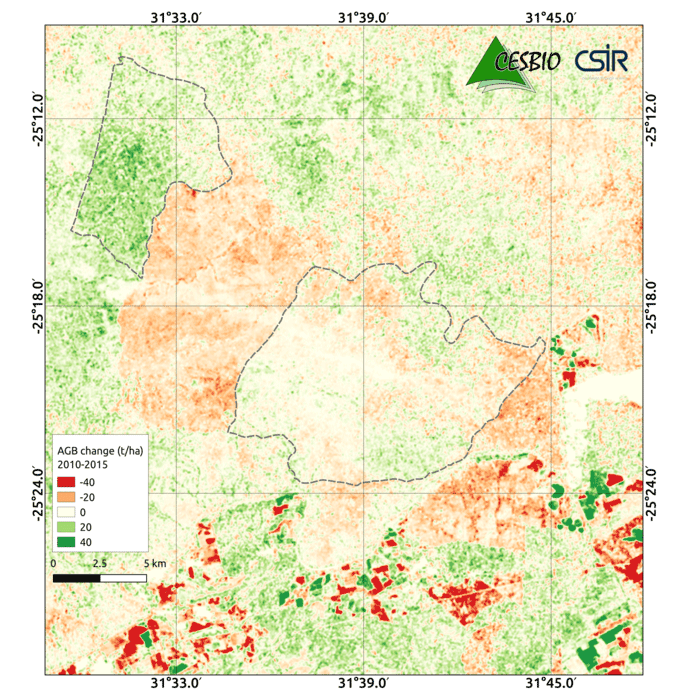 Map showing biomass changes between 2010 and 2015 in an area near Nelspruit in South Africa. Green depicts an increase while orange and red show a decrease. Map: GlobBiomass project, ESA, 2017. This is the first time radar and optical data from satellites have been used together to create a map that can be used on a regional and a global level. There was also a presentation of data regarding change indicators in five locations around the world that showed how forests have changed in recent years. The goals of the GlobBiomass project are to release the global forest data to the public in 2018. Ultimately, researchers hope to be able to use data collected year after year to study the effects of forests on climate change in the longer term. Studying the forests will allow researchers to know not only how our forests are changing, but how the carbon cycle affects other parts of the Earth as well. Map showing global growing stock volume (GSV) – the amount of wood expressed in cubic metres per hectare – derived from satellite radar data in 2010. 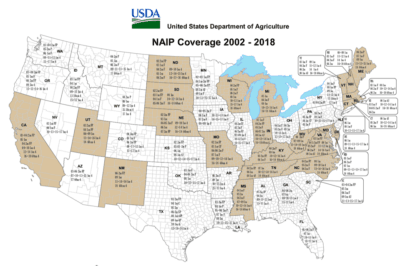 Dark green represents areas of high growing stock volume, while white areas have none. Map: GlobBiomass project, ESA, 2017.